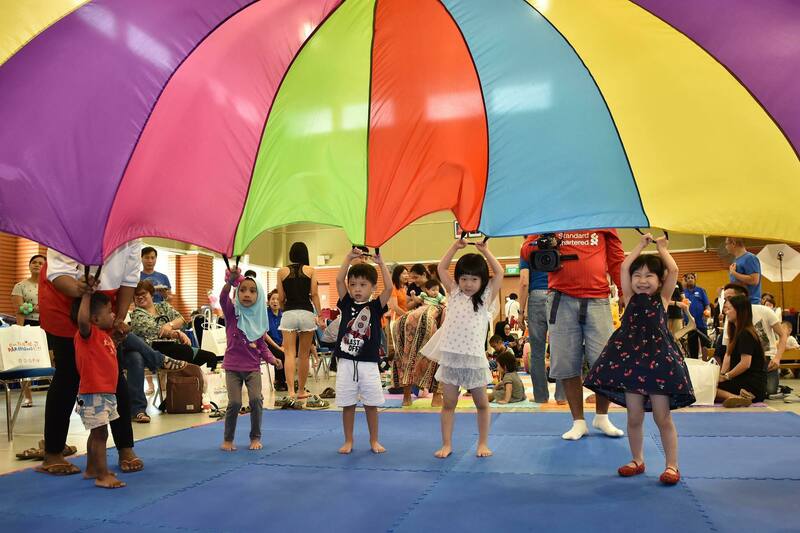 Kindermusik has extremely fun enrichment classes with programmes catered to newborns, toddlers, pre-schoolers, and lower primary level kids! 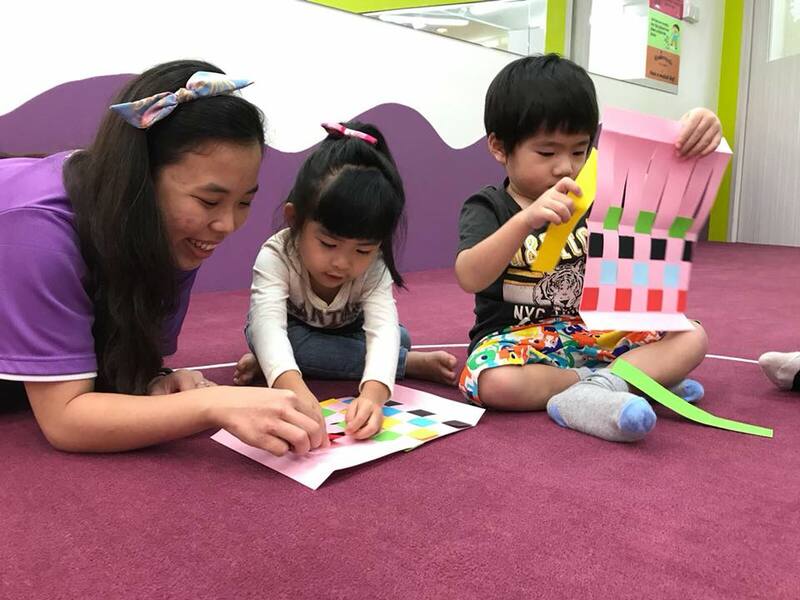 Their classes actively involve both parents and kids, and helps your kids to develop their language and literacy skills, musical understanding, cognitive thinking, and their physical, social & emotional attributes. 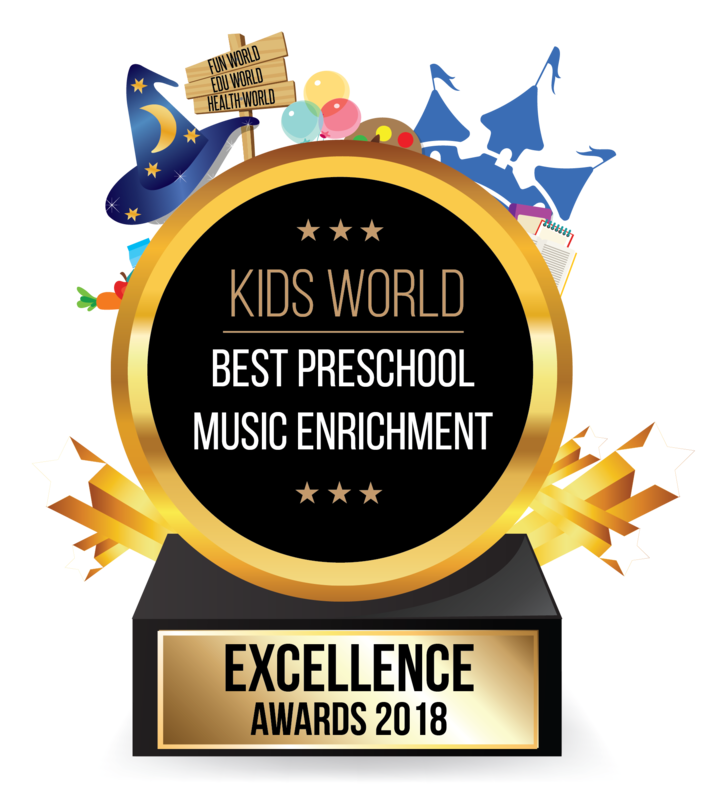 Kindermusik introduces a variety of music to your kids, and gets them to participate in dancing and singing, all while being in a safe and colourful environment that stimulates their imagination and creativity. Their motor skills will also be improved with age-appropriate instruments, as they’ll understand how to create a steady beat and inculcate a sense of rhythm.